WE MAKE LIVING WORTH LIVING. 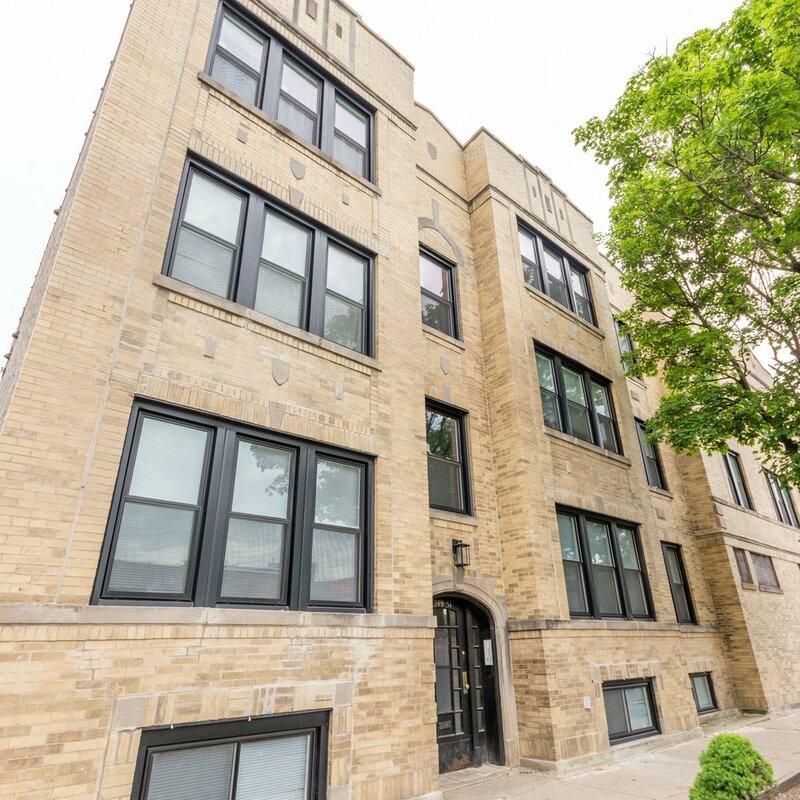 Honore Properties is a full service real estate company dedicated to creating a better everyday experience for residents and tenants in the Chicago area. All our properties have been recently rehabbed with top-of-the-line finishes. maintenance manager that is available 24/7 for any emergencies. We offer special deals and discounts for neighboring businesses available for our tenants only. We are pet friendly! We understand that pets are part of your family and we don't charge pet rent or excessive pet fee's. We have online rental payments with auto-pay capabilities so you don't have to worry about remembering to pay your rent. Honore Properties is a full-service real estate company focused on investing in Chicago neighborhoods. We offer a quality living experience for our tenants. All our units have been recently updated and offer many great amenities. We are pet friendly and use technology to make the landlord/tenant interaction as smooth as possible.